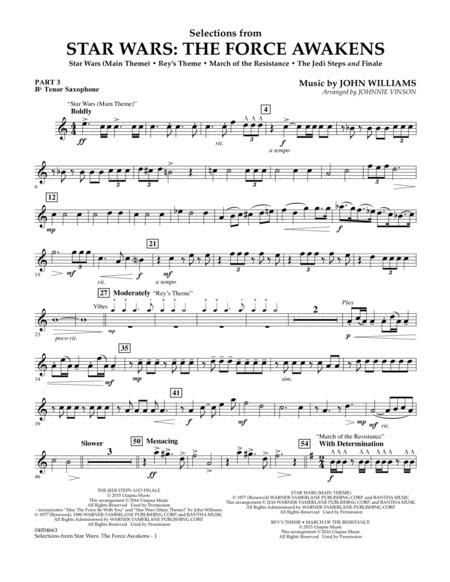 By John Williams. Arranged by Johnnie Vinson. Classical, Film/TV. Concert Band. 2 pages. 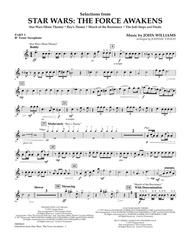 Published by Hal Leonard - Digital Sheet Music (HX.322835).